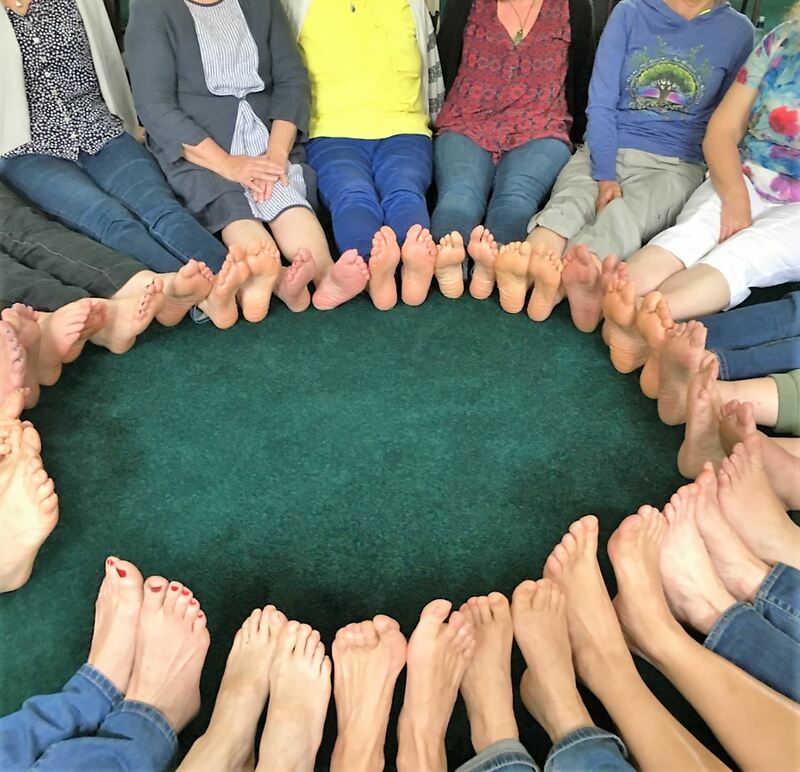 with Reflexology & recognising personality traits through the feet. Looking forward to incorporating these new skills in my treatments. Thanks to Mauricio Kruchik for coming all the way from Israel to share his learning with us. Enjoy a relaxing environment where Cathy offers tranquility while being treated.